We understand. 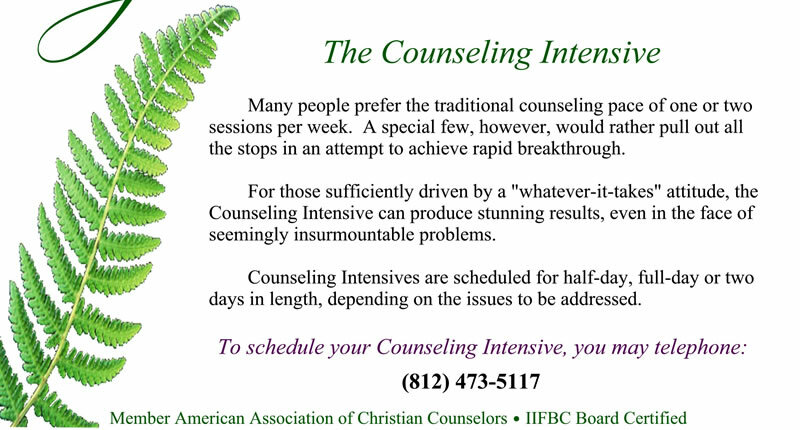 It’s hard to pay for a counseling session with someone you don’t know – and aren’t even sure you’ll like! So don’t. Give DrJudith a call and chat with her for a few minutes, just to get acquainted. If she’s free, she’ll take your call. If not, she’ll return your call for your personal, one-on-one chat – at no charge. Be sure to tell her you saw this get acquainted offer on her web site. What are you waiting for? There’s absolutely no risk. Call her now: (812) 473-5117.